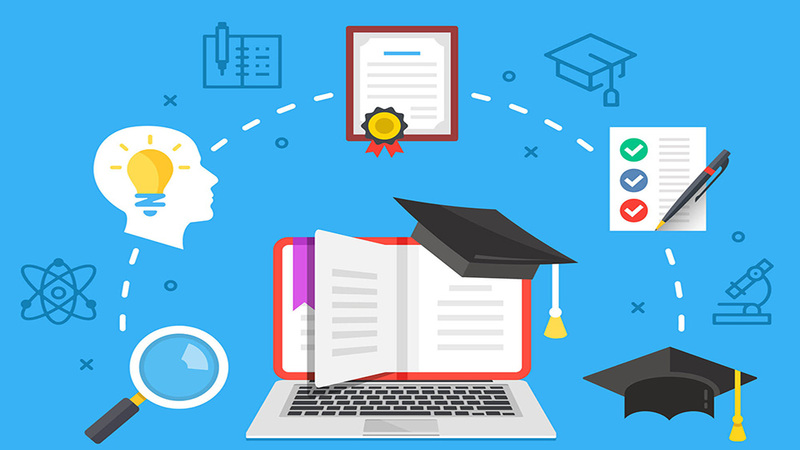 With technology continuously influencing the education industry, educators are utilizing it to the fullest for providing education to people at fingertips. But there are several challenges still withholding this segment back. Educators need to tackle these challenges in order to unleash its actual potential. Experts believe that a major challenge of this segment is its lack of efficiency at pushing learners to think of new ideas. Feedback on questions and clarification of doubts is something the platform is unable to deliver. Despite the fact that lecturers can reach thousands of students in a single class, it’s impossible for them to interact with every single student. Technologies like natural language processing have not matured to a point where feedback on open-ended responses is satisfactory. So, as it turns out: an attentive teacher, providing timely comments in the classroom, is still our best technology in this space. The expert’s blind spot is a hypothesis that suggests that instructors are not always good at predicting the difficulty level of new ideas for students. This hypothesis was first established in a study by Koedinger and Nathan. The study showed a deviation between how math teachers rated the difficulty of problems and actual student performance on the same problems. In other words, the teachers tended to believe certain problems were easier than they actually were.